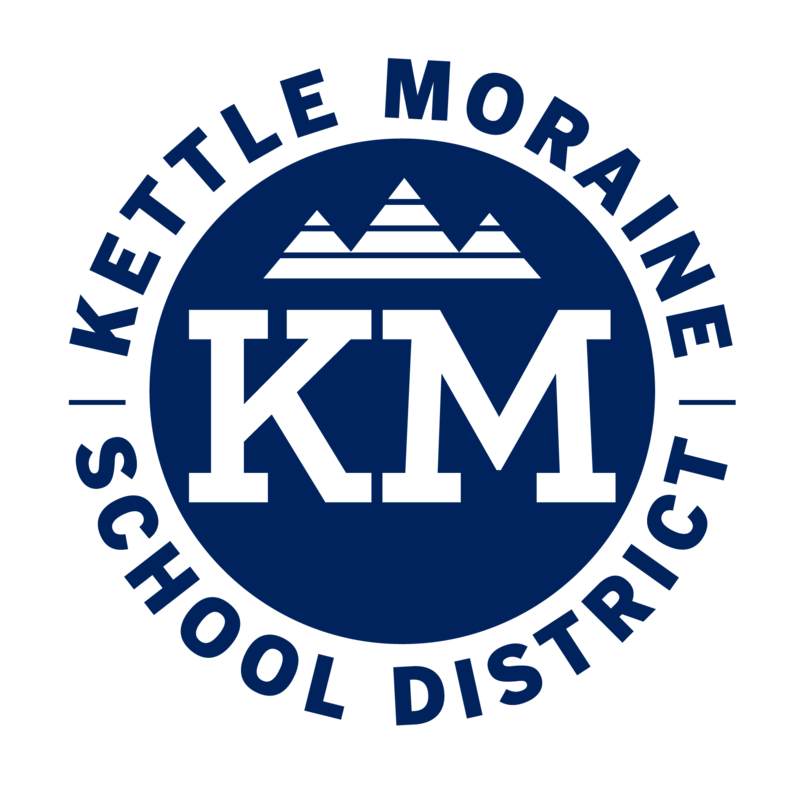 Join KM Global students for our 2nd annual student-led camp to encourage leadership, innovation, and collaboration. 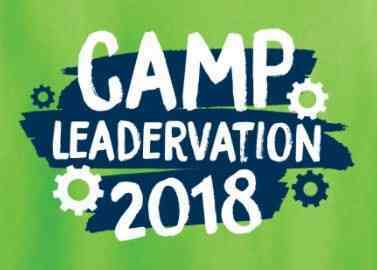 During the camp you will participate in an action packed day of high-energy games, team challenges, creative problem solving and design challenges. You can still register, but since it is after the deadline, you will not receive a t shirt.